PORTLAND, Ore. – Albertina Kerr is delighted to welcome Regence BlueCross BlueShield back for the seventh time as the presenting sponsor of the Race for the Roses Half Marathon, 10K and 5K races. To launch this year’s partnership, Regence has generously put together a giveaway package that will be awarded to one of the first 200 registrants who sign up for any of the races at Race4theRoses.org/Regence. 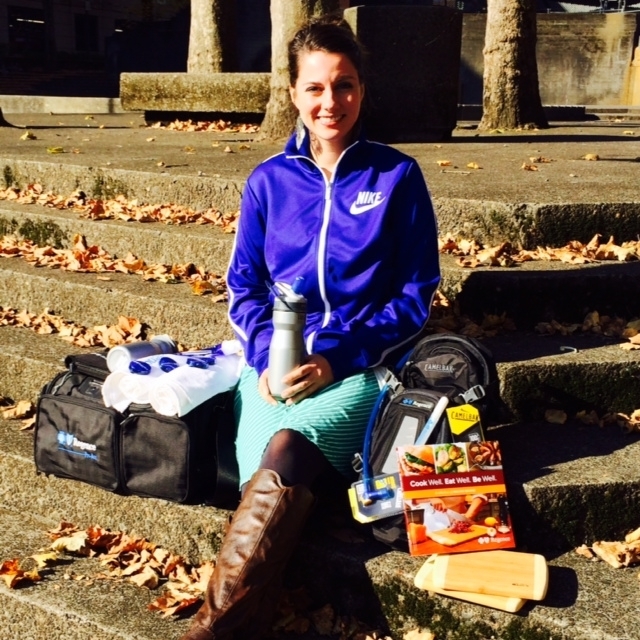 The “Get Fit Gift Pack” includes: a CamelBak daypack with a built-in hydration system, a Nike gym bag, a Nike long sleeve zip up track shirt, a Cook Well Eat Well Be Well recipe book, two bamboo cutting boards, gym supplies, a portable first aid kit and other assorted wellness prizes. All registrants will also receive $5 off their entry fee. Entries must be complete by December 6, 2013 and the drawing will take place by December 20, 2013. “We’re excited to continue our tradition of partnership with Regence BlueCross BlueShield of Oregon, as we work to empower people with developmental disabilities and mental health challenges while improving the health of Oregonians,” said Chris Krenk, CEO, Albertina Kerr. Albertina Kerr’s Race for the Roses Half Marathon, 10K and 5K races is one of the few races in Portland where all the net profits go to support a local non-profit. In addition to giving back to their community, racers enjoy a warm-dry staging area with great food, warm-ups, massage, expo and more; plus a tech t-shirt; a fast, accurate, scenic course; an event photo and a finisher’s rose. The 15th annual race presented by Regence BlueCross BlueShield of Oregon is slated for April 13, 2014. Albertina Kerr strengthens Oregon families and communities by helping children and adults with developmental disabilities and mental health challenges¬–empowering them to live richer lives. Register or sign-up to volunteer at Race4theRoses.org.